Hummus - Vegans Eat What? Vegans Eat What? 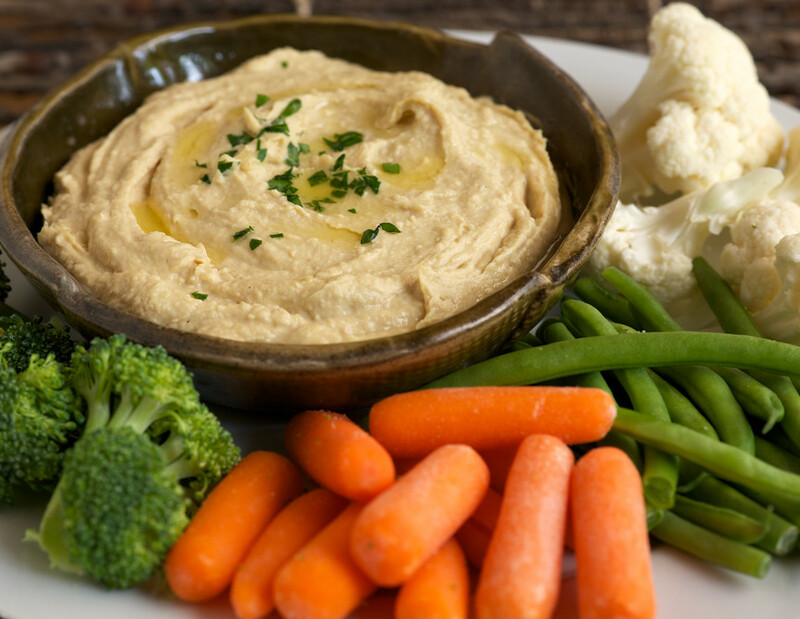 Serve this hummus with raw vegetables or pita bread or chips. It also makes a great spread for sandwiches and wraps. Combine all of the ingredients EXCEPT the paprika and parsley in a food processor and blend until very smooth. 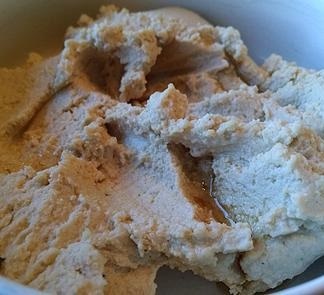 If you want a thinner hummus, add additional bean liquid, a tablespoon at a time, to desired consistency. Serve with a drizzle of extra virgin olive oil on top and a chopped parsley. If desired also add a sprinkling of paprika.